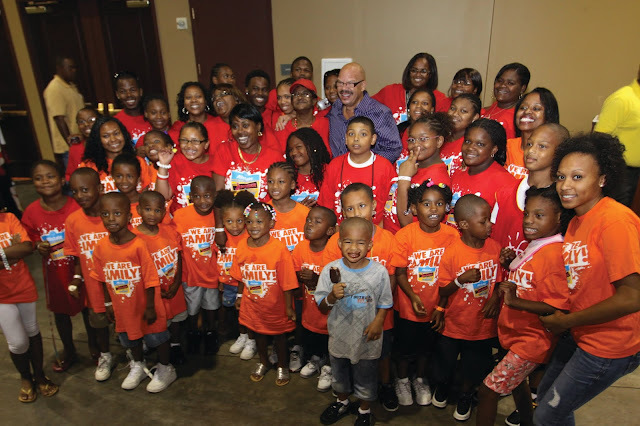 Tom Joyner, host of the nationally syndicated Tom Joyner Morning Show®, and Allstate Insurance Company are celebrating the importance of family fun for every generation at the 2018 Allstate Tom Joyner Family Reunion®. The prominent event, now in its 16th year, will be held at the Gaylord Palms Resort & Convention Center in Kissimmee, FL this Labor Day weekend August 30–September 3.
welcomes families from all over the country for a weekend filled with concerts, celebrity interactions, enlightening seminars, one of the largest family themed expos for the African-American community, a theme park option, shopping, College Day featuring prominent colleges and universities - poised to accept applications - and endless themed activities. The event’s free Fam-Fest Expo is open to the public the entire weekend and guests can also enjoy passes to Universal Orlando® theme park. 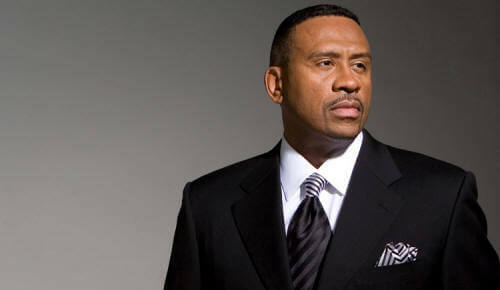 This year’s event will feature concerts from legendary R&B, Soul, Funk band Maze featuring Frankie Beverly on Friday; R&B group Bell Biv DeVoe (BBD) and Comedian Rickey Smiley on Saturday; and an entire day of inspiration with Sunday’s Gospel Explosion presenting Erica Campbell with more celebrities to be announced. The weekend officially kicks off with a party hosted by Tom Joyner and LIVE performances on Thursday. Friday morning, The Tom Joyner Morning Show will broadcast its annual Sky Show® live with a performance that is open to the public from 6:00am – 10:00am ET. Initiated in 2003, Joyner’s annual “Party with a Purpose®” for families has featured a stellar lineup of today’s hottest entertainers. Tom Joyner radio affiliate Star 94.5/Orlando will invite the Central Florida audience to participate throughout the weekend. Allstate is giving Tom Joyner Morning Show listeners a chance to win a trip to the 2018 Allstate Tom Joyner Family Reunion. From July 11th to August 10th, visit BlackAmericaWeb.com to share your Stories of Strength to enter for a chance to win. 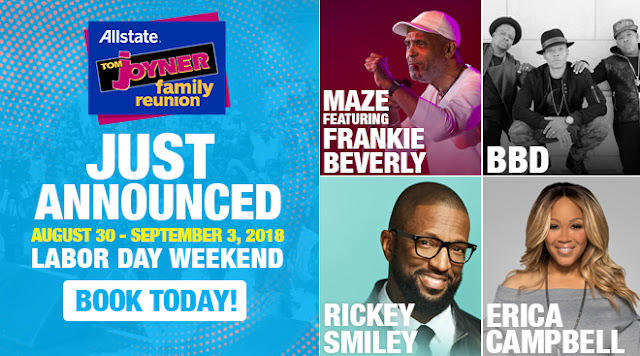 For more information about the 2018 Allstate Tom Joyner Family Reunion® and to see a full schedule of events, visit BlackAmericaWeb.com.